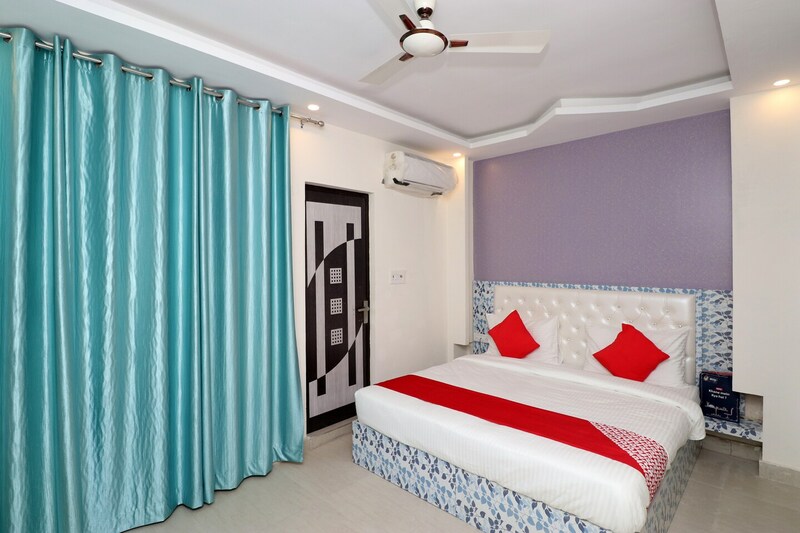 Royal Inn is located in Mahipalpur, Block RZ, Delhi. The hotel is well furnished and is located close to the airport. The property is located close to the Aravalli biodiversity park, Rose garden and the Air force museum. Each room is equipped with a mini fridge. The hotel also offers twin bed options apart from king and queen size bed options. The Hotel provides amenities like free Wi-Fi, AC, TV, and hair dryer. It also has CCTV camera services.The hotel is close to various restaurants like Resto 37, Moti Mahal Delux, Clash of Pans and Burger Wala.